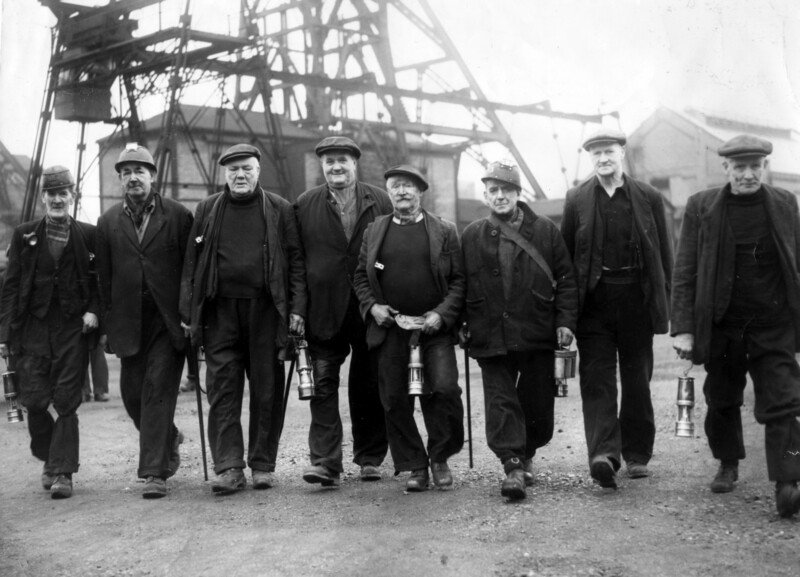 The Coalfields Heritage Initiative Kent is a community archive project which celebrates and commemorates mining in Kent during the twentieth century. The site contains a history of mining in Kent from the end of the nineteenth century to the closure of the last pit in 1989. There are links to over 5,000 images on the Commanent databases of the coalfields communities and their associated pits. The site also contains links to the community groups, a miners reunited section for ex-Kent miners, or their families to post notices and extracts from over 200 hours of oral histories collected by the project.